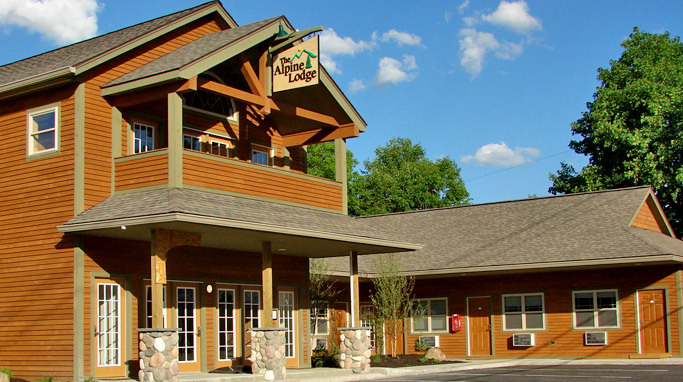 With simple Adirondack motel lodging in a tranquil mountain village, Alpine Lodge offers a unique four-season getaway in the heart of the Adirondack Mountains. Nestled on the main street of North Creek NY, you will find comfortable, moderate accommodations perfect for winding down after a full day of outdoor activity. 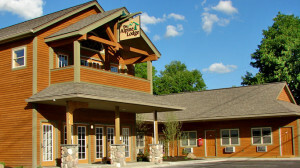 Our Adirondack lodging includes guest rooms and suites, some with cozy gas wood stoves and private Jacuzzis. After a full day of hiking, biking rafting, or skiing at Gore Mountain, wander down to the Alpine Motel Lodge Great Room and enjoy a book next to a roaring fire, some old fashioned board games, or make use of the game tables for your enjoyment.